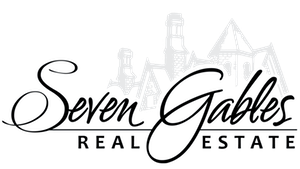 It’s a great time to buy real estate in Irvine and our site is a great place to begin your search. 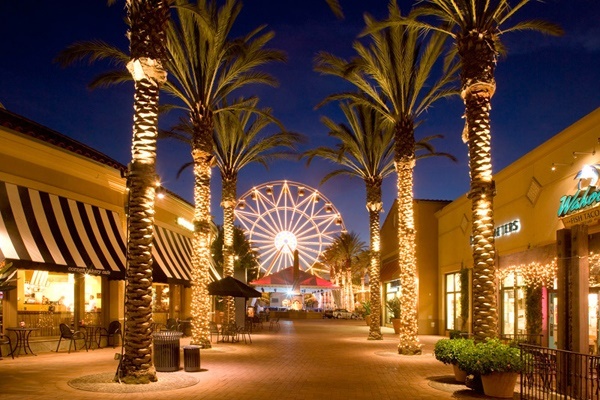 Consistently rated as one of the safest cities in the nation, Irvine residents can thank its excellent schools, approving job and housing markets, low crime rate and high median income for many of these rave reviews. The Irvine Company developed this master planned community to be a model of enjoyable, convenient and attractive living. Homebuyers interested in Irvine can find properties for sale in the neighborhoods of University Park and Turtle Rock, surrounding UCI. Some of the city’s newer appealing developments include Orchard Hills, or more established neighborhoods like Quail Hill and Woodbridge, which offer popular amenities like community pools, clubhouses and gated access. Irvine’s exclusive Shady Canyon is another desired residential community with the breathtaking canyon setting and the world-famous Shady Canyon Golf Club. With the recent increase in Irvine sales, you can be confident that you have the best tools available while searching for your next Irvine home!